We get many emails asking us to help people decide if a Working Line Malinois is right for them, here are some of the questions and answers. 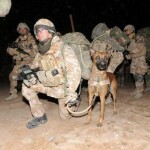 First you have to remember that Working Line Malinois are a dog, somewhat like every other dog. They need to be raised and trained properly or things can and will go wrong. The real problem is that raising and training a dog properly leaves a lot to interpretation, one persons view of properly vs. another’s view is very different. If you can commit the time and effort to teach your dog how to behave in a manner that fits in with your environment, which may include learning how to do this as well as actually doing it, then you’re heading in the right direction. 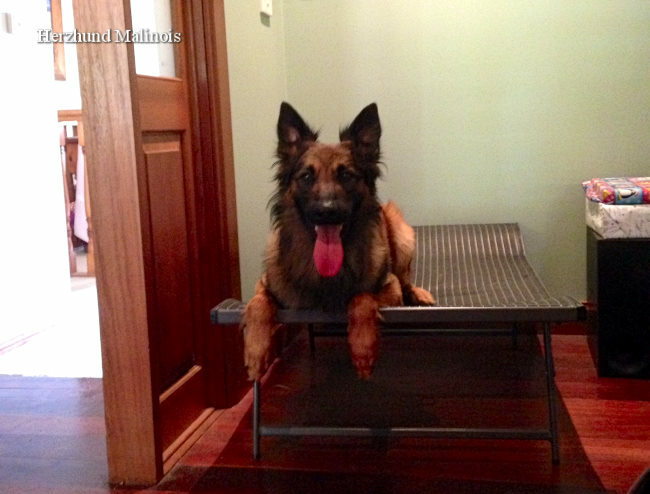 Malinois in this sense are just as viable an option as getting a Labrador or German Shepherd. Malinois for the past hundred years have had the benefit of not being well known, this means that they are not often found in shelters (well not as much as say the German Shepherd) as often. This is changing, with the advances of social media and their presence in the Military, Police etc, their popularity is growing exponentially. This will undoubtedly be a cost to the breed as people will see them performing incredible feats and decide they want one. 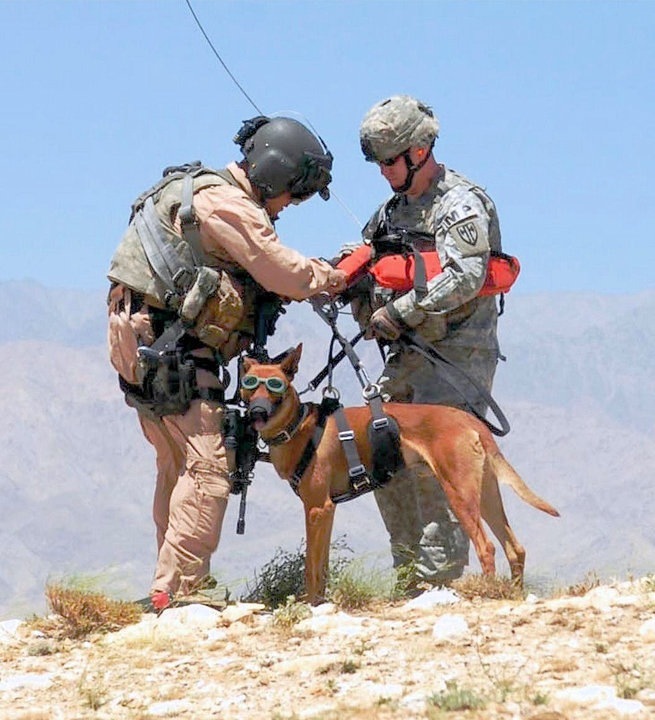 A Malinois is an awesome dog, there is no getting away from that, but they need a trainer who will dedicate themselves to the training of their dog. They are not back yard pets. They are not so top shelf that no one can own them, but there will be more work training them than you think. 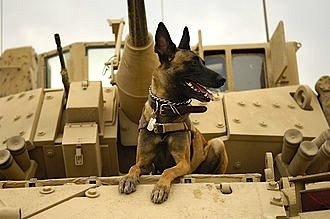 If you want to get a Malinois and you will look into how to train a dog after you get one, you wont get one from me. You need to be good at dog training, an enthusiast or someone that can discipline themselves into a training regime, at least for the first 18 months. There are breeders that when you contact them will give you account details and say make a deposit, they have no interest or concerns what you will do with the pup, that “pet shop” mentality may work ok for them, but we do not do it that way. We only breed a small amount of dogs, I like to think they are super special, a combination of super genetics, a very intensive imprinting program and good hoe choices. At the end of my life only a select few people will get the opportunity to own one of my dogs, so I can be selective. This doesn’t rule you out, you don’t have to be a special person, you just have to do special things. My job is that I am a dog trainer, (Training site) (personal site) so I can help you achieve the lofty heights these dogs are capable of. To simplify things I’m going to put up some frequently asked questions and the answers we give. Q. My friend has a Belgian Malinois and says I need more experience before I get one. A. In some cases I feel that people who have Working Line Malinois say this to appear more experienced than those they are talking too. 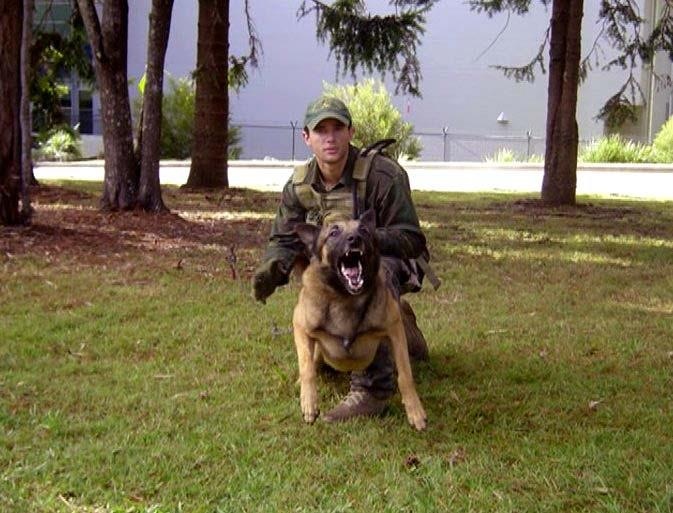 Remember Working Line Malinois are a high drive dog, this means they are easy to motivate, if you do the motivating you will do well. They are also for other things to motivate, if you dot socialise / neutralise them properly, they have enormous potential to go wrong. Q. 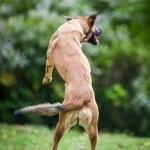 Are Malinois hyper active? A. I don’t breed hectic buckets of nerves that can’t stop. Our Malinois sleep inside, they will watch movies with us, cruise on the couch with you as long as their drives are balanced. This means they need daily drive stimulation. If you think what I mean is a 5 minute throw the ball session, you need to learn more about satisfying or balancing drives. 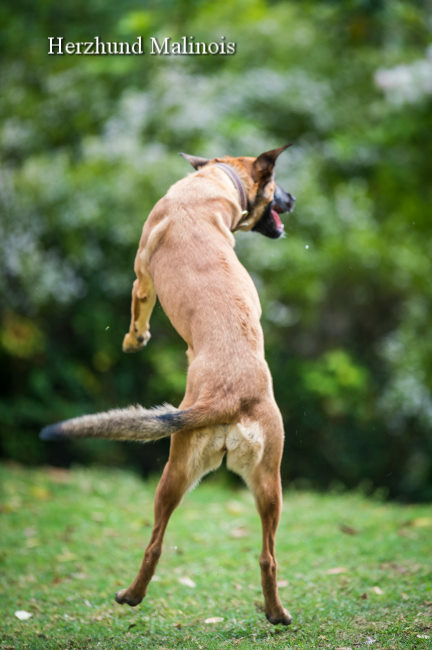 Hyper activity is usually prevalent in a dog that becomes hyper stimulated by a certain trigger and cannot bring itself down. This in my opinion is a temperament flaw. 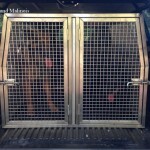 Our dogs will work very hard, have extreme drives, but can switch off, travel hours in the car, stay in crates and live in a back yard. They do not pace or constantly run when they have their drives satisfied. Q. 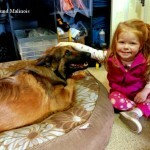 Are Malinois and kids a bad mix? A. It is unfair to say that any breed of dog is great for kids. Dogs and kids deserve to be taught to understand each other, expecting a dog “just to know” is stupid. 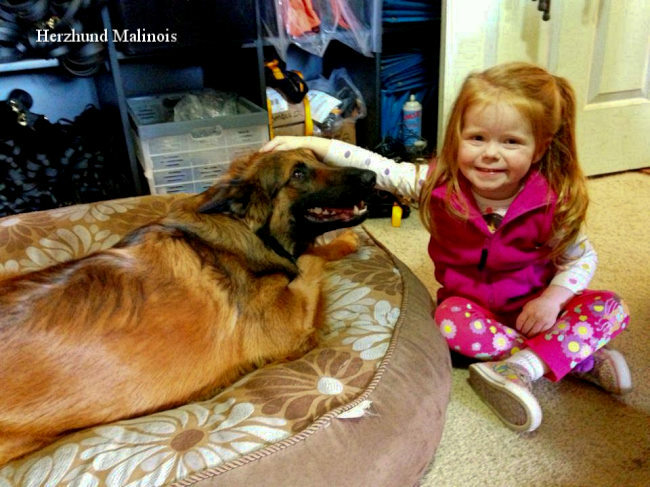 Our Malinois and all our pups are raised with kids, once they go to their home this should continue. They again need to have their drives balanced, a dog of any breed that has uncontrolled prey drive can be a hazard with kids. 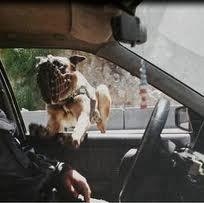 Q: Are Malinois just like German Shepherds? A. No, I have owned quite a number of German Shepherds, locals and imports and I find that Malinois are very much more people driven than most German Shepherds. 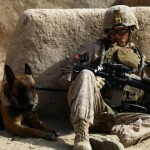 The German Shepherds I had were bonded with me but not to the level that I have found Malinois to be. 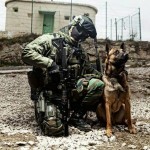 They in most cases are more agile and have higher intensity in drive than most German Shepherds. This is not always a bonus though, if you have no use for very high prey drive, the Working Line Malinois may be unsuitable for you. 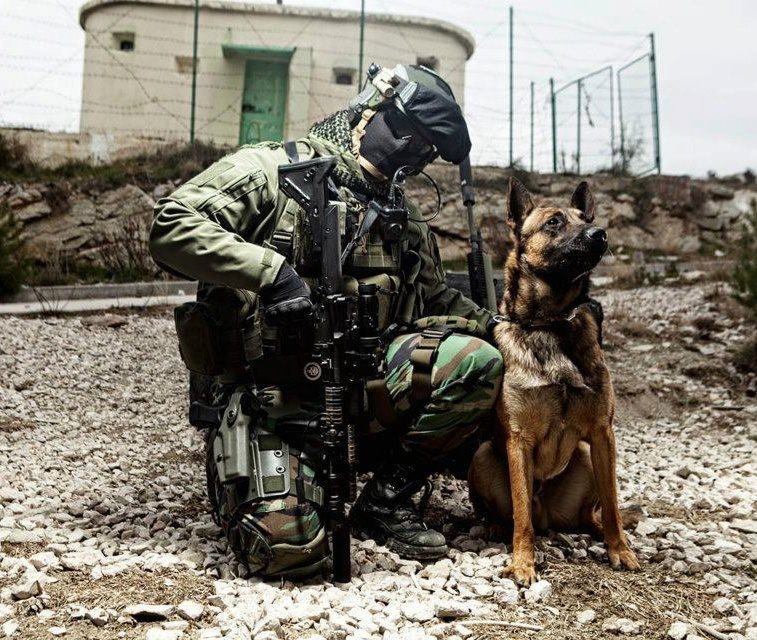 There are sure to be people with well bred German Shepherds that have loads of pack and prey drive that will disagree with what I have said above, but I am not talking about their dog, I am talking about one breed to another. Q. 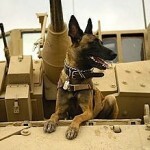 Are Malinois aggressive dogs? A. 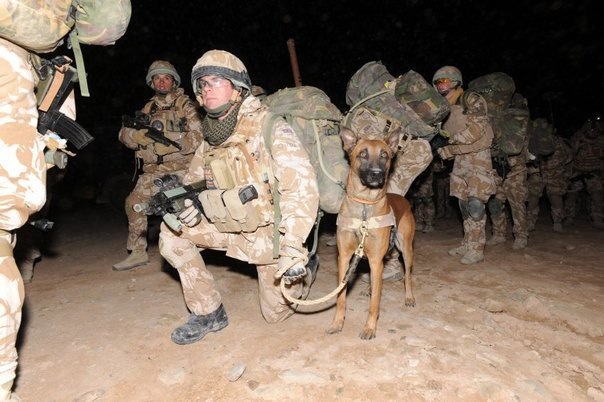 Most Law Enforcement Agencies, Armed forces etc these days are highly populated with Working Line Malinois, this isn’t because by nature they are aggressive, this is because they are highly trainable. Just like any breed though, they can be trained to be aggressive or can become aggressive through poor exposure, socialisation and handling. I breed working line Malinois, my aim is to produce a super confident dog with extreme drives but able also to relax and be a dog. 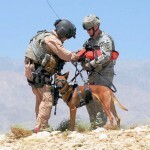 The lines I breed all are from actual working dogs or those highly successful in dog sports that include bite work. 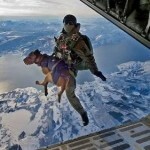 I desire a dog that will be aggressive in my determined situations. The dogs I breed are not going to be couch potatoes nor are they going to back down if pushed. This does not cause a problem if you train them and are fair with them. If you want to train via brute force you’re liable to find problems in the dogs I breed. Q. If I want a puppy from Herzhund Malinois, do I just pay a deposit and come and choose a puppy? A. No. I do not take deposits until I have a good understanding of each puppies temperament, once done I look on the puppy list and find the best homes for the pups I have. I know my dogs very well, I have been involved in breeding, puppy selection and training my whole life, I can make an experienced and educated choice for you. If you did not like the choice I made I will happily discuss this with you and we can work to a workable solution. I live with the puppies in the whelping box, I know everything about them and experience allows me to predict their attributes very well. It is in my best interest to give you a puppy that will be the best dog you will ever own. A. Sorry, no. We don’t sell dogs for kids companions, an adult will need to take responsibility for the dog and its training and habituation. I would be 100% happy with your children being involved in the training, handling etc. Just not making the life decisions for the dog. Q. Do I need a big yard for a Malinois? A. No, I prefer not to try and have the dog self entertain in a yard, I would prefer you live in an apartment and do things with the dog every day, rather than assume the dog is happy as he has a big yard to run in. In fact it might be better if you have a small yard, this will likely encourage you to interact more with the dog. 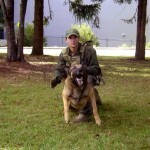 Malinois are intelligent dogs, running around the yard doesn’t cut it. Q. What is a daily routine for a Malinois? A. That is a big question to answer, best I can do is this. If you get a puppy, raise it so that your life cycle meets the dogs expectations, socialise the dog appropriately, (this article may help) you will shape a balanced dog. You will have to train the puppy properly, this doesn’t mean puppy school and hope for the best, you will need to teach the dog what you expect and keep training until your dog understands this is how we do it. Once this is done, I find living with Malinois awesome. 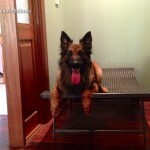 A very easy to motivate, very bonded dog with low health concerns and a fun loving attitude. 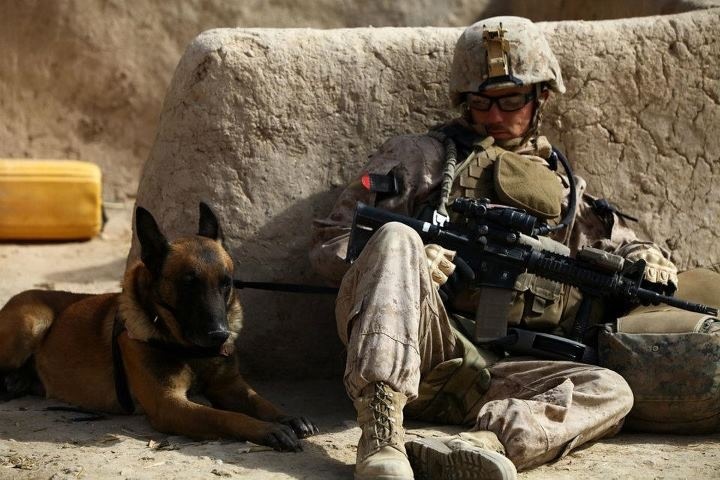 I do not have time to train my dog or play with him every day, but I do something with them every day. My car is set up to take my dogs any place I go and even a trip to the shop means he comes with me. 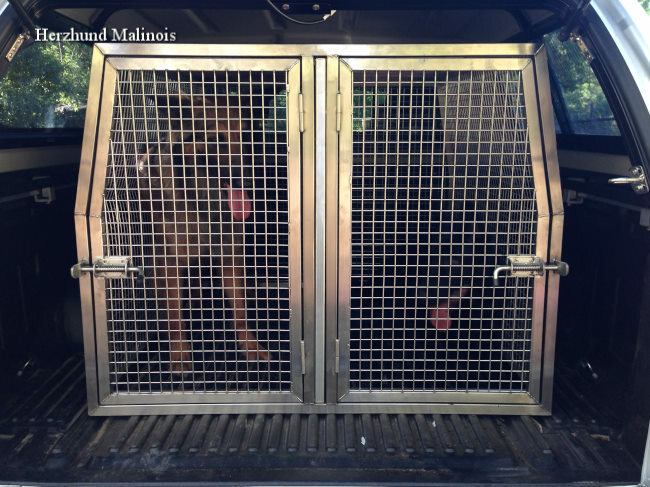 I hope these questions help you understand that the focus isn’t so much about whether I should get a Working Line Malinois or not, but whether you get a dog or not. 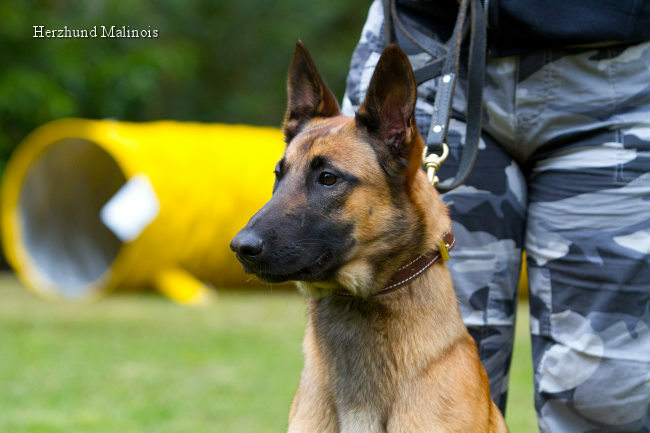 The second point to note are that you should get a Working Line Malinois that is suited to your goals, not just a puppy from “X” kennel because they are good dogs, good at what? You have to commit to having a dog, you will be the centre of the dogs universe, you can’t drop in and out as you please thinking as long as the dog is well fed he or she will be OK. I don’t think that is OK for any dog and it certainly wont be OK for a dog that I bred. 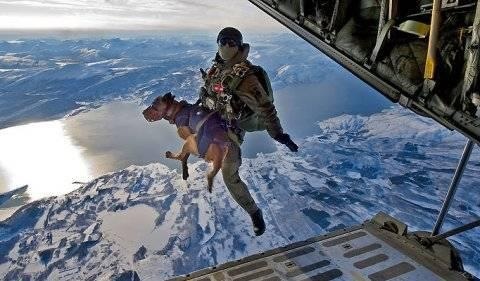 If you are lucky enough to get one of my dogs, and you train the dog well, you indeed will have an amazing animal. Remember that it is YOUR responsibility to choose the right breeder, the right dog and not to make a heartfelt choice, think it over, commit, be rewarded. In this equation there are 3 parts. Me, you and the dog. When you get the dog home you will control two thirds of the players on the team, therefore you control two thirds of the outcome.